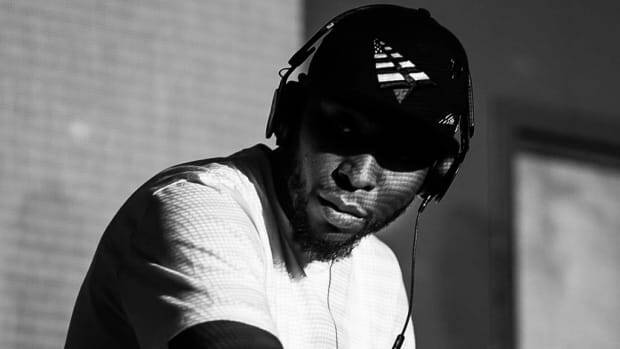 9th Wonder Believes We're In The Midst of Bi-Generational "Sonic Warfare"
When 9th Wonder, a veteran producer and college professor, speaks up about music, it's best to listen. 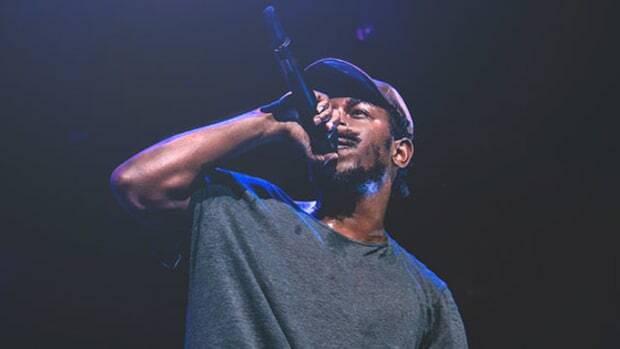 In just the past week, artists like Ab-Soul, Blueprint, and Pete Rock have all offered their opinions on the never-ending saga that is the “new school vs. old school” debate. 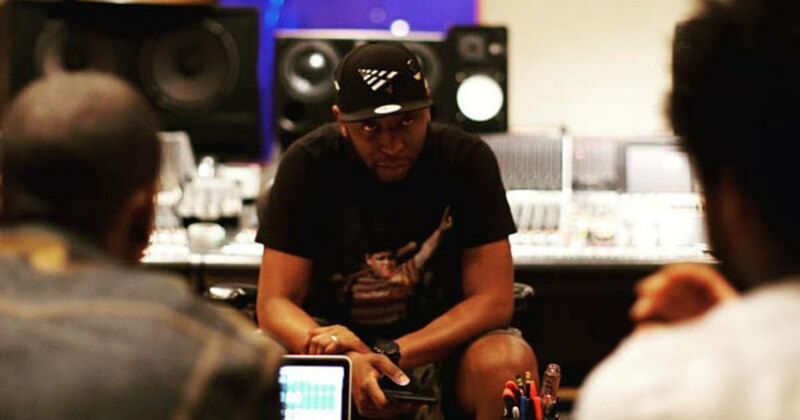 Earlier today (September 9), 9th Wonder has also chimed in, reacting to the entire situation with some very level-headed insight. Amidst an age-inclusive tangent, however, the Hall-of-Fame producer and Jamla CEO made casual mention of his belief in “sonic warfare” - a concept that’s very real despite how much it sounds like a SEGA game title. The effects that sounds have on the human brain are varied and profound, and throughout human history, many cultures have discovered ways of harnessing some of that power in forms such as chants, acoustic echo chambers and, of course, music. The more we learn about music and the science behind it, the more readily it can be manipulated to suit specific causes, as it has been for movie scores and commercials, for example. The use of sounds to evoke certain emotions during a movie or commercial is commonplace, yet there are far more manipulative applications that have been studied and harnessed by military and government entities for decades. Sonic “weaponry” has been used in military instances, such as in the 1989 invasion of Panama against Manuel Noriega, or against David Koresh and the Branch Davidians in Waco. It&apos;s also been used in more common instances, like The Mosquito alarm, which emits a high-frequency sound specifically perceptible to teenagers and has been used to discourage loitering, graffiti and shoplifting in the U.S. as well as several European countries. Considering the extent to which humans now understand the effects of frequencies and sounds on the human psyche, is it possible that the popular music we’re constantly inundated with is a front of sorts for emotional manipulation? Could those thirty Pitbull songs that all sound exactly the same really be training your brain to feel docile, to consume mindlessly, or to lack motivation? There’s no doubt that corporations have figured out how to manipulate emotions through carefully selected sounds for monetary gain. It’s the reason antidepressant commercials feature happy-go-lucky musical backdrops, and the same reason a perfectly executed string section can make you cry in a Pixar movie. Music is incredibly powerful, and the fact that many people aren’t even aware of how affected the brain can be by frequencies makes them all the more susceptible to those manipulations. 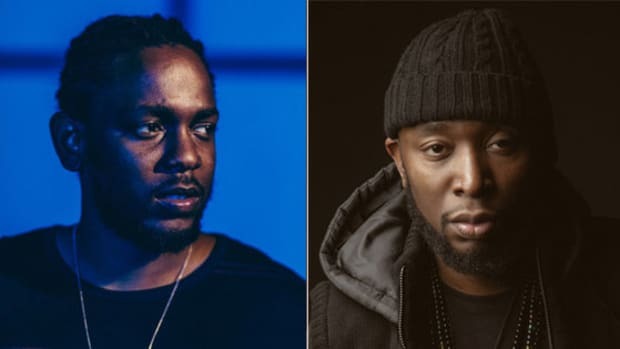 While it would take a person much smarter than me to offer substantial proof that a Lil Yachty or Fetty Wap song is subconsciously training you to buy processed meats and grain alcohol, when a man as musically intelligent as 9th Wonder mentions the concept, it’s definitely worth at least reading up on and being aware of. 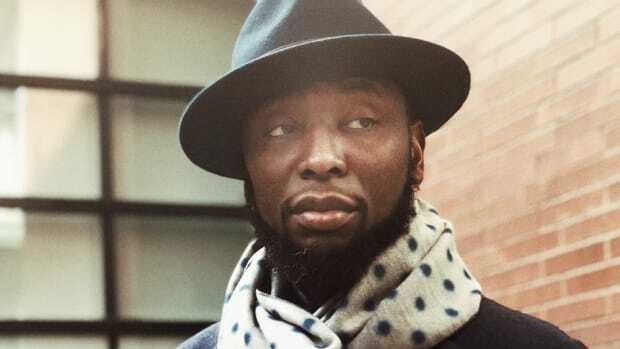 9th Wonder on Political Hip-Hop: "Every Time We Feel Oppressed, Our Music Gets Better"
Passionate, political hip-hop is one of the few silver linings of systematic oppression. 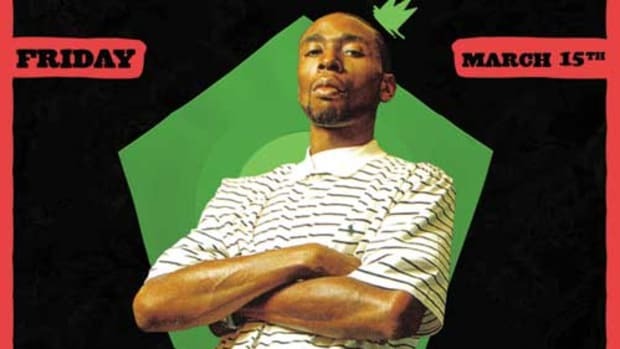 We talked to 9th Wonder about Kendrick tweeting him for a beat—and meeting him the next day. 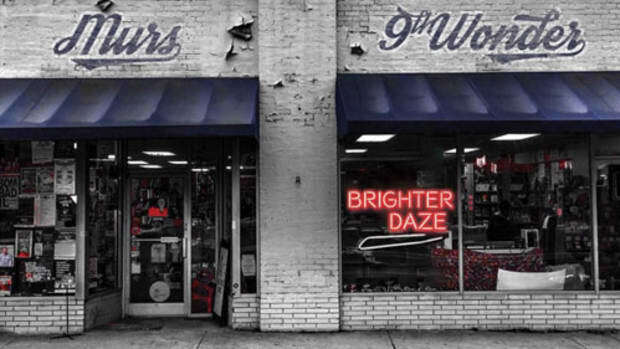 Relive one of our favorite ‘The Black Album’ stories 13 years later. 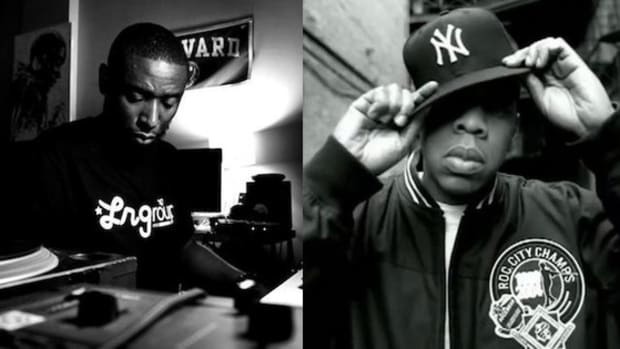 9th Wonder on the Thin Line Between "Bitchmade" & "Expressing Feelings"
"This is not blame on either women or men, it’s [a] call for all of us to look in the mirror & check ourselves on what part we’ve played in it." 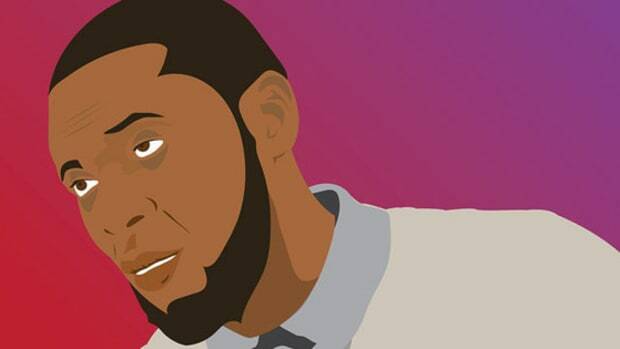 The DJBooth unites with the legendary 9th Wonder for the upcoming Jamla Jam Session show in Austin.